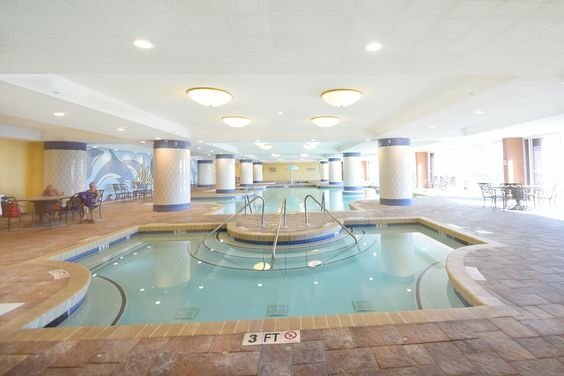 This premier destination is located on the famous Ocean Drive section of North Myrtle Beach, and as such enjoys a convenient, central location to the area’s popular shag dance clubs, such as Fat Harold’s Beach Club, OD Arcade, OD Pavilion, Pirates Cove, Boulevard Grill and the Spanish Galleon. This section of North Myrtle Beach is also a great area for shopping, family entertainment, nightclubs and of course, golf! Read more about Mar Vista Grande real estate. The wide stretches of beach in this wildly popular section of North Myrtle Beach also provide plenty of wide open space for lazing the day away in the warm, South Carolina sun. 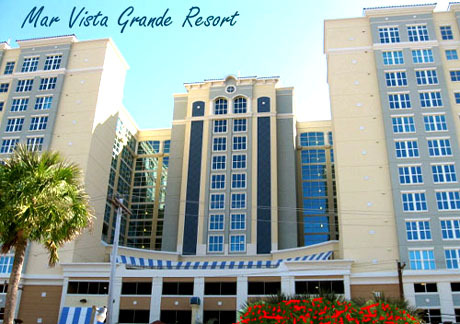 In fact, the Mar Vista Grande overlooks one of the widest stretches of beach along the Grand Strand. 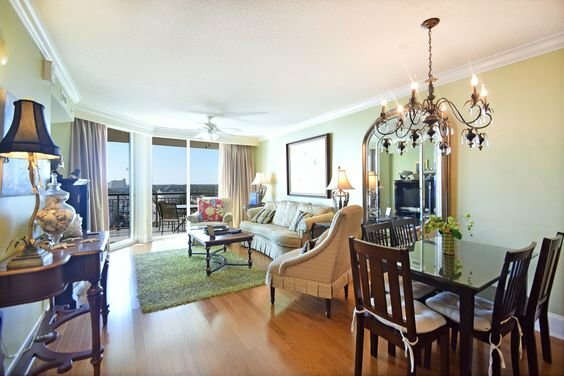 This Myrtle Beach condo features three and four-bedroom condominiums which boast the highest level of comfort and luxury. Each condominium home includes beautiful and comfortable accommodations, privacy and beautiful expansive balconies, which provide fantastic views of the Atlantic Ocean. Additional features found in the homes of Mar Vista Grande include fully functional kitchens with granite countertops, ceramic tile floors, a garbage disposal, a dishwasher, a side-by-side refrigerator and a self-cleaning oven, three, full bathrooms, high-speed Internet access and a full-size washer and dryer. The master bedrooms of the homes in Mar Vista Grande speak of luxury and comfort, and they all feature walk-in closets and private bathrooms. Each master bathroom features a walk-in shower, a Jacuzzi tub, granite countertops and double sinks. The three-bedroom homes range in size from 1,400 to 1,500 square feet (1,570 to 1,770 with balcony) and the four-bedroom homes are 1,625 square feet in size (1,880 with balcony).